Every year, the number of participant students is increasing. This year, more than 1.2 million candidates appeared for the JEE Mains Paper 1 and 2. The exam results for the same will be published at around 11 am on April 27. The examination was conducted in two modes as it was done before. 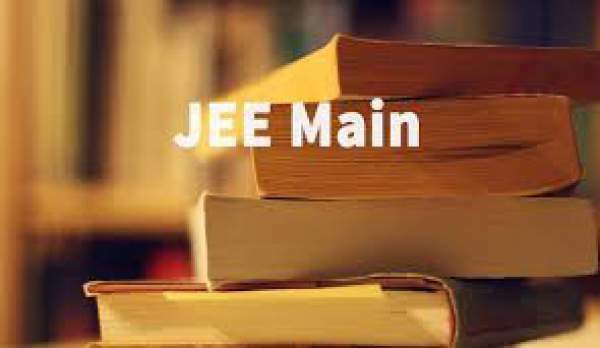 The exam via online mode took for the Paper I and Paper II took place on April 9 and April 10 respectively while the test via offline mode happened on April 3 for both the JEE Mains papers on the same day. JEE Main scores 2016 will become the base for getting admissions into the various engineering institutions across the nation. These includes all the IITs, NITs, and all the other main and state wise engineering colleges and universities. After getting qualified, the students are able to sit for the JEE Advanced. Thus, it becomes very significant. Only the qualified candidates can write the next exam as they are the ones eligible for it. Students can refer the official website of the CBSE -> cbseresults.nic.in, CBSE.nic.in, and the official site of JEE – jeemain.nic.in today. Moreover, you will be notified here also. So, don’t forget to bookmark this page and check back it from time to time. Before going to check the results and scores, keep your important details like roll number, registration number, etc. handy with you. These details will be substantial as the sites will ask you for them before displaying the result. First of all, go to the sites cbseresults.nic, cbse.nic.in, or you may refer jeemain.nic.in. Enter the asked and required details like application number, date of birth, etc. Click or tap on Submit button. The results will appear on the next tab with your score. Save them or take a print out for your future reference. The team at The Reporter Times wishes you all the very best. Don’t forget to share and keep visiting for the latest news across the globe. Previous articleCheck jeemain.nic.in, cbseresults.nic.in for JEE Main Results 2016 [Declared] – Check your result Now !